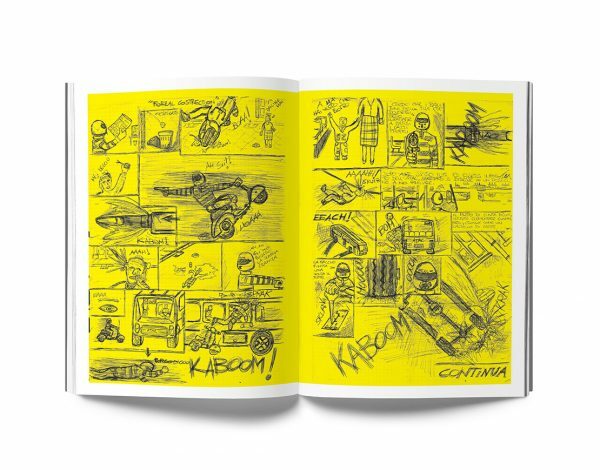 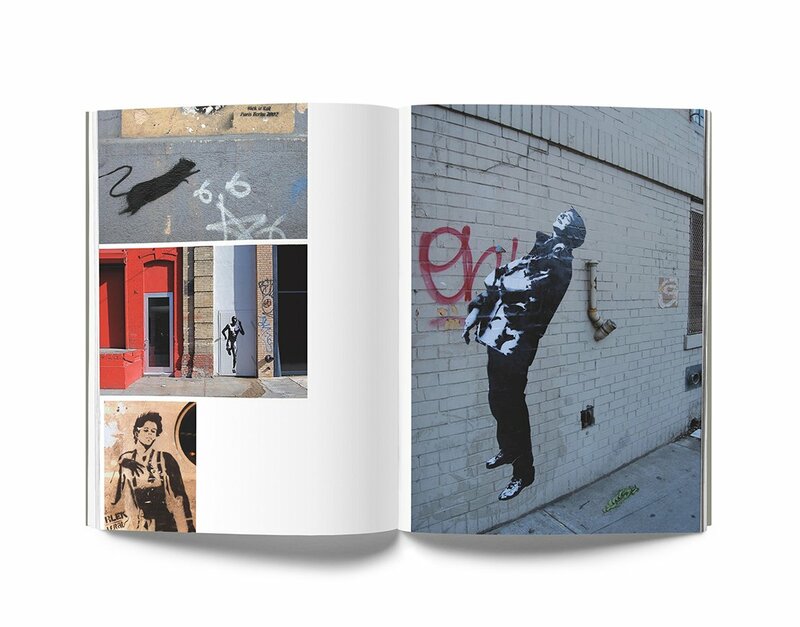 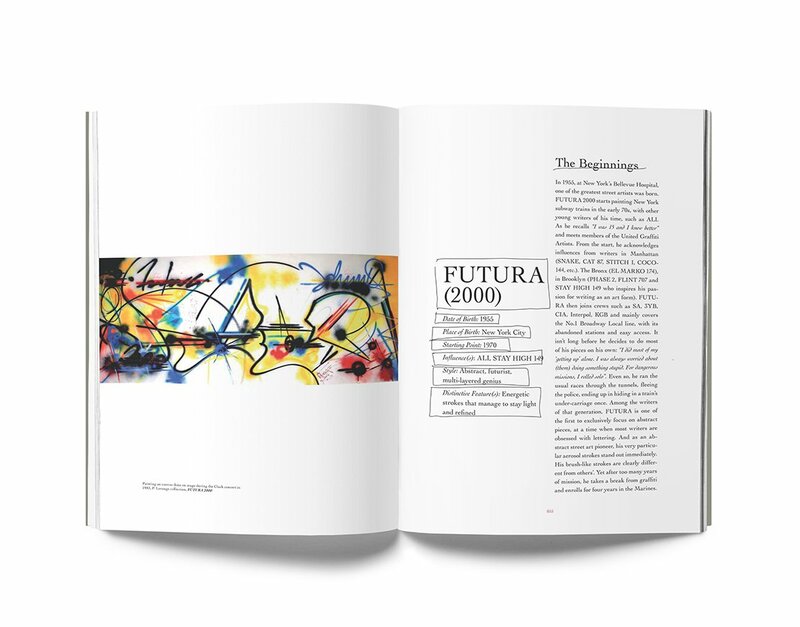 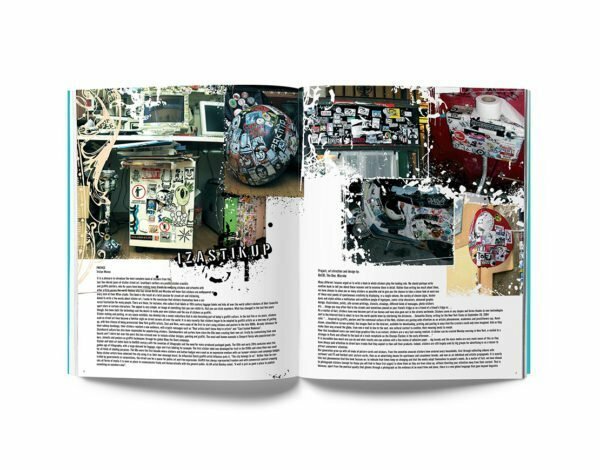 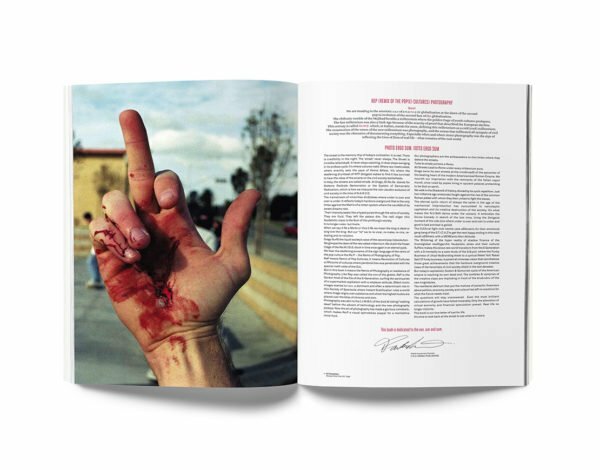 The first anthology of Street Art ever published worldwide. 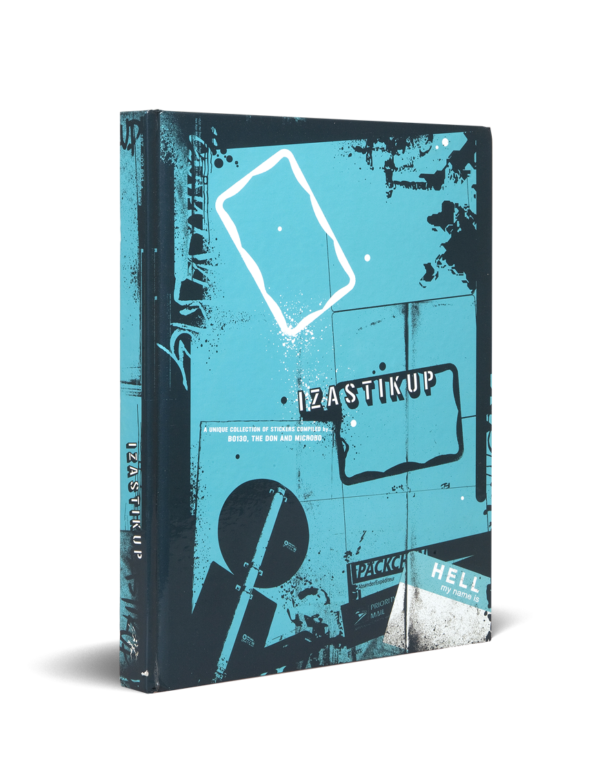 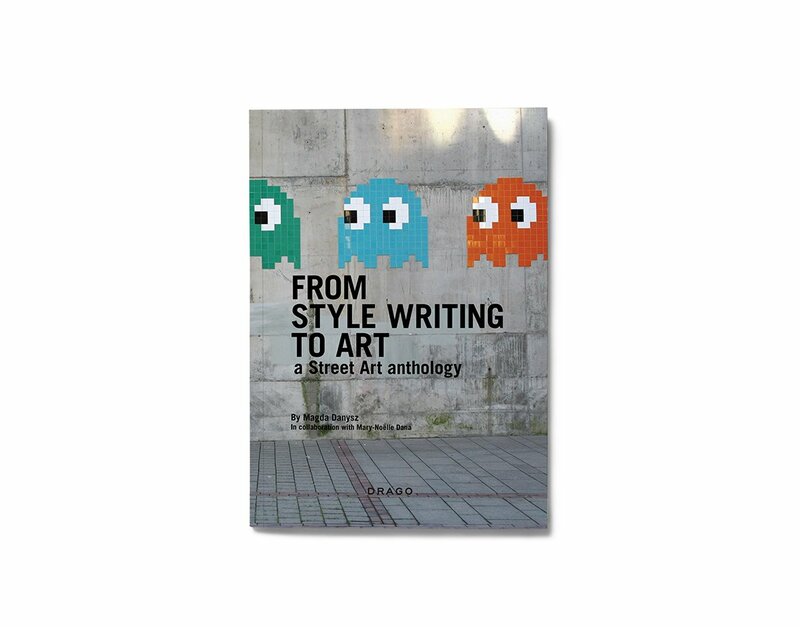 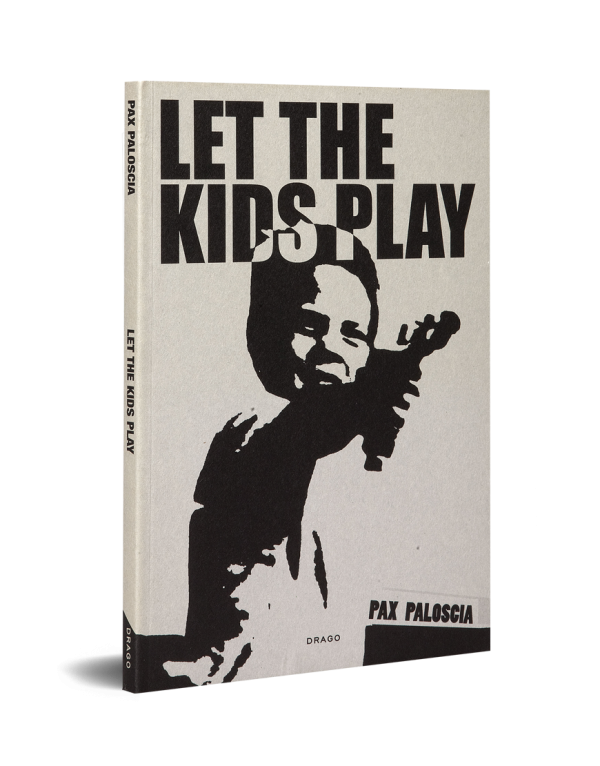 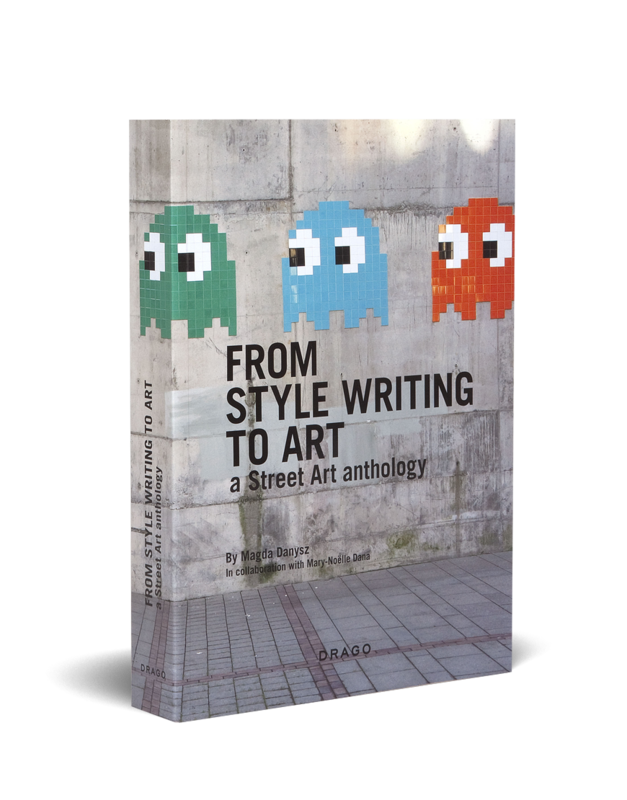 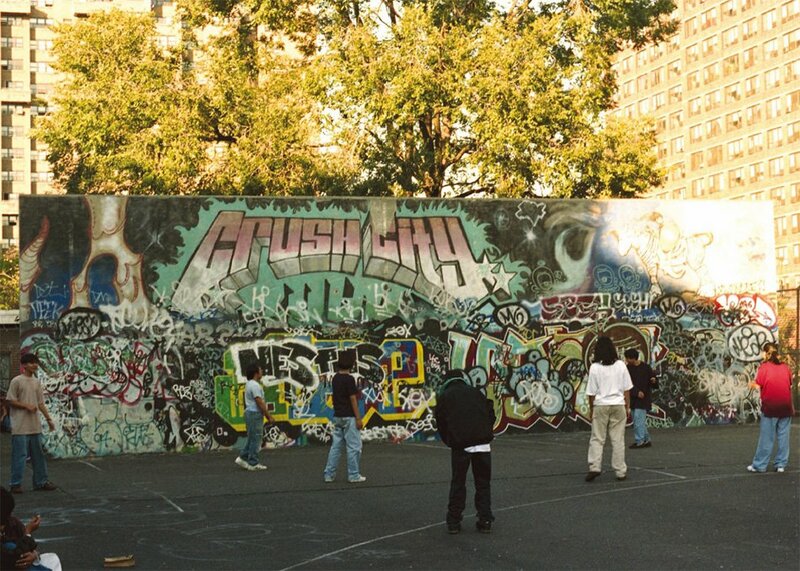 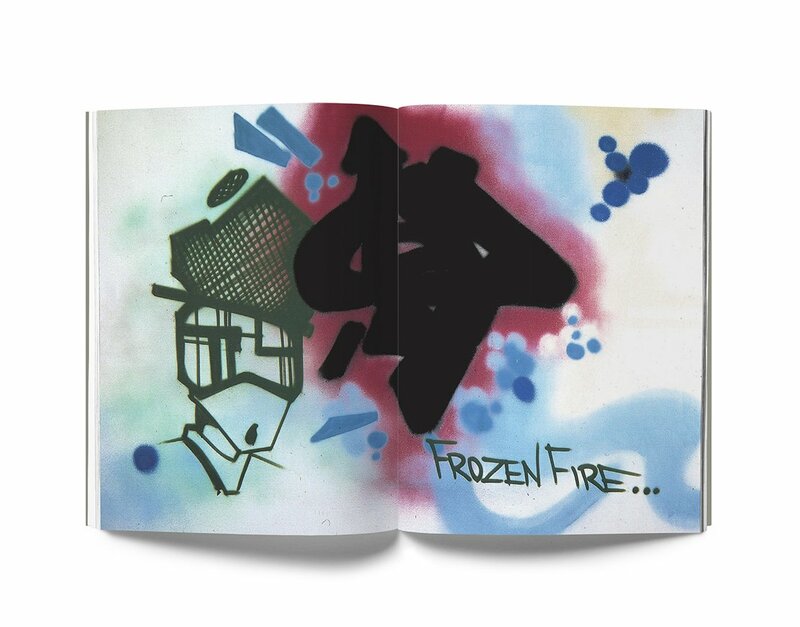 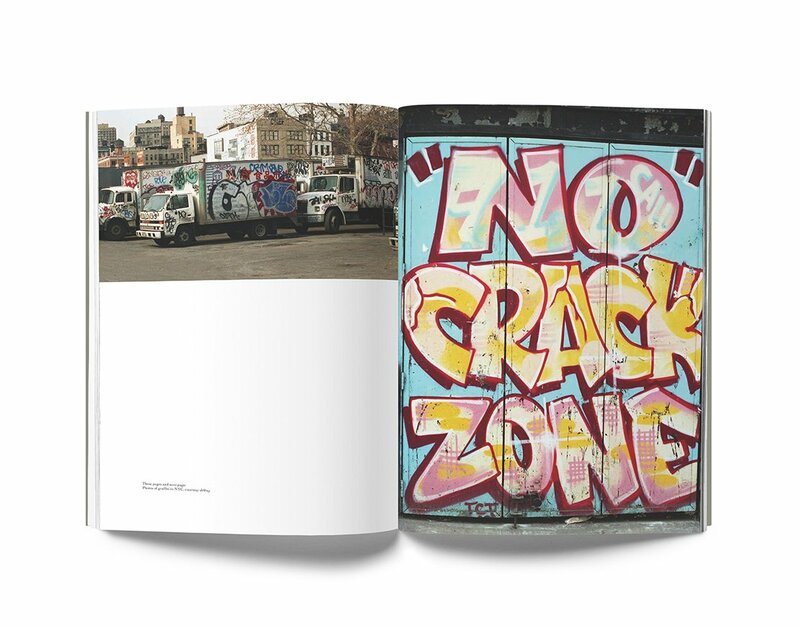 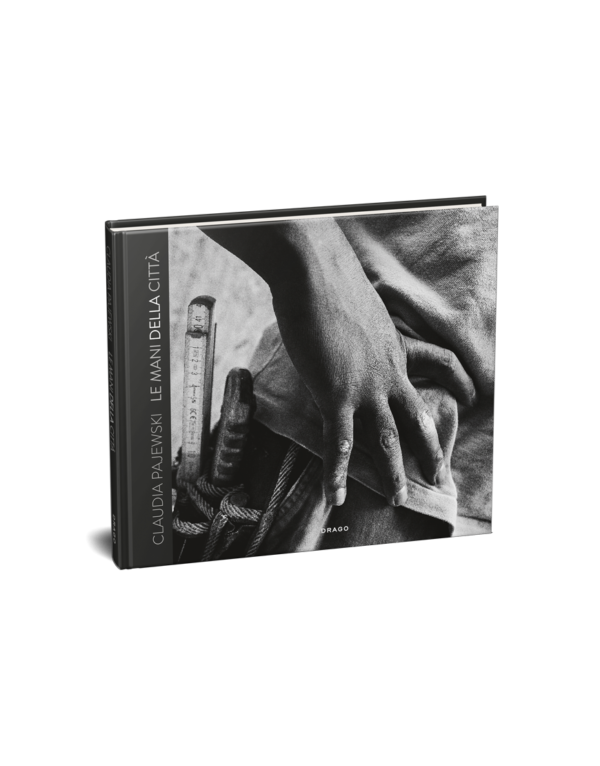 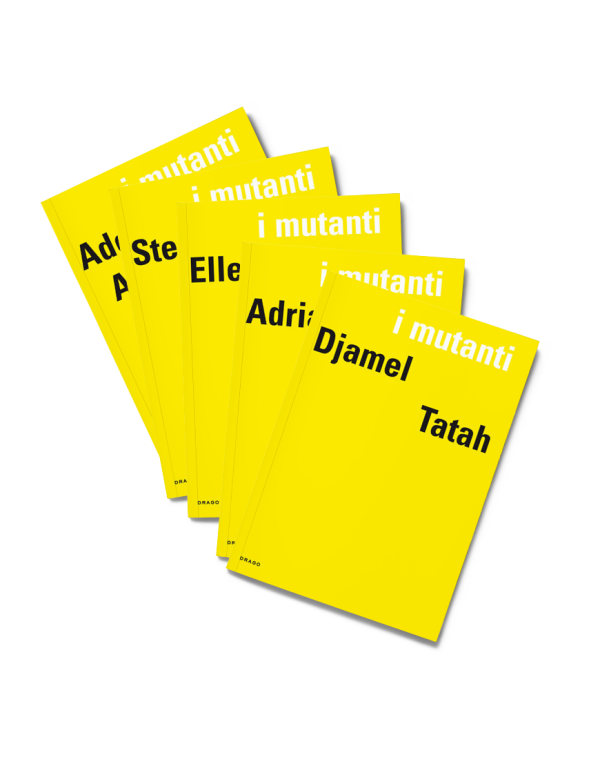 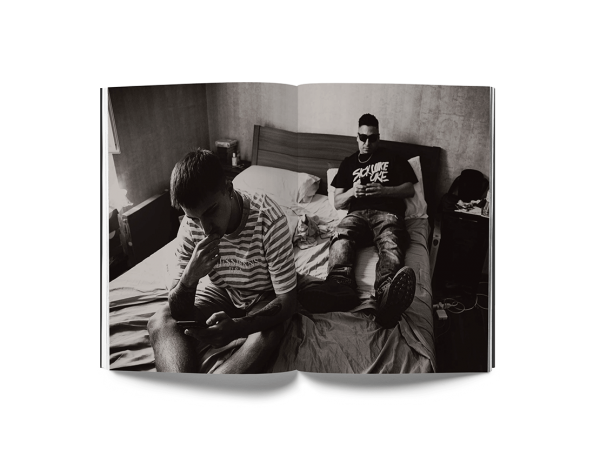 This book grapples with Style Writing, Graffiti, and Street Art. 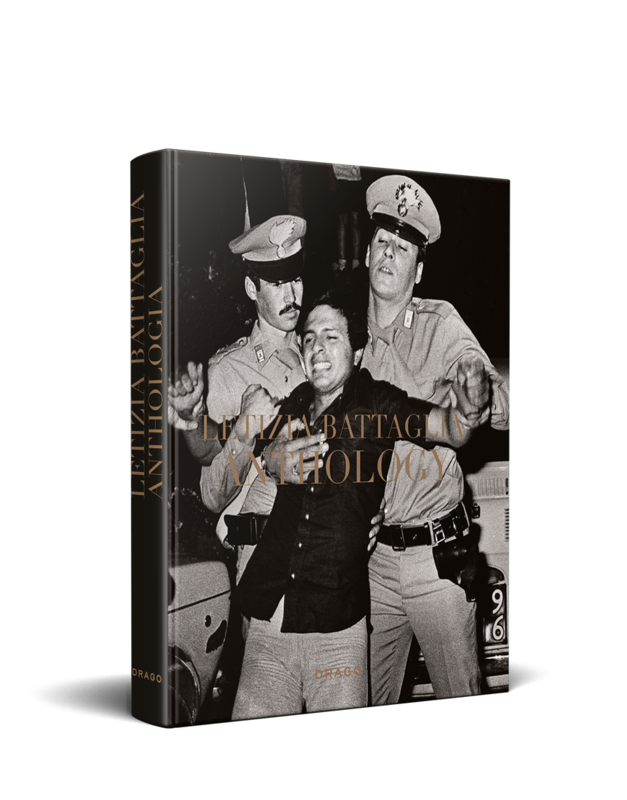 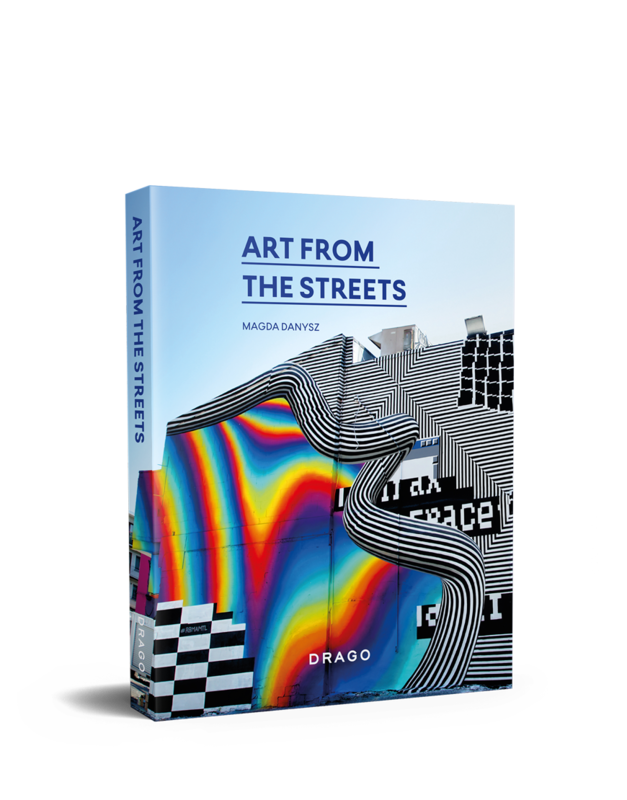 It focuses on the fascinating emergence of the movement amongst the graffiti pioneers of the 1960s, their first appearance in galleries in the 1980s, right up to the cutting-edge works made by the Street Artists of today. 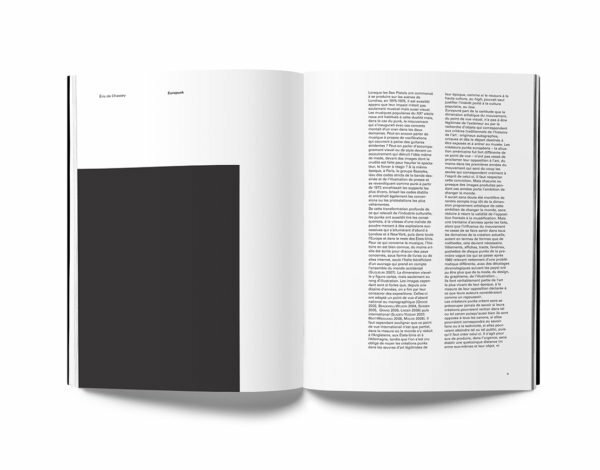 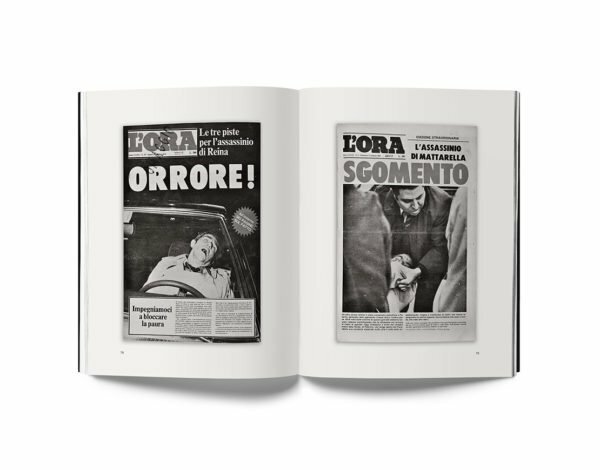 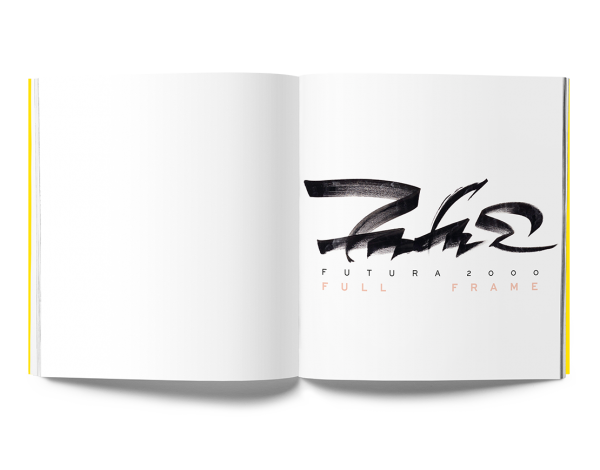 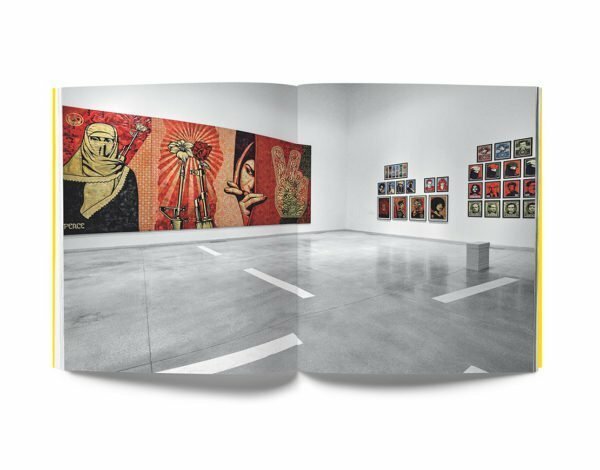 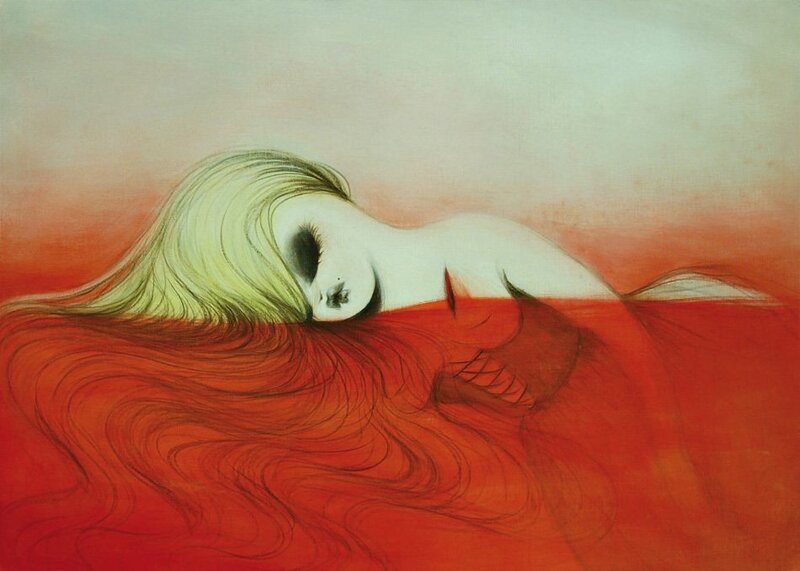 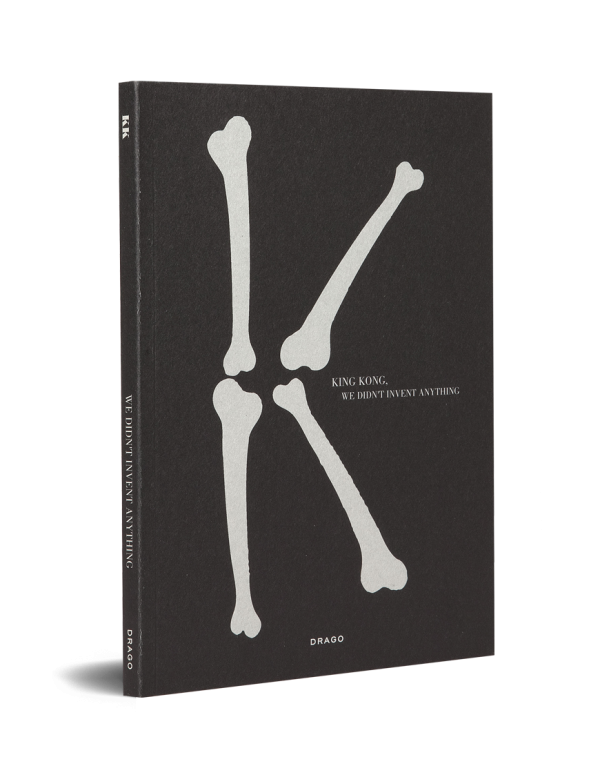 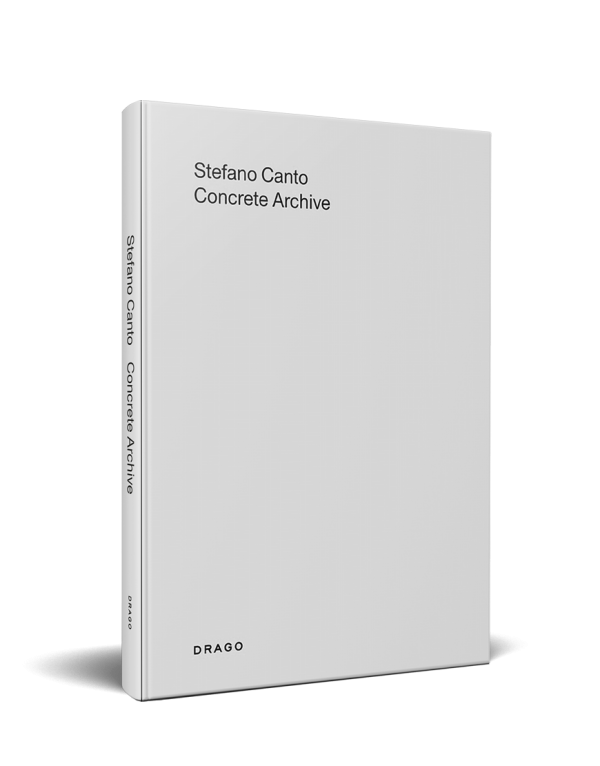 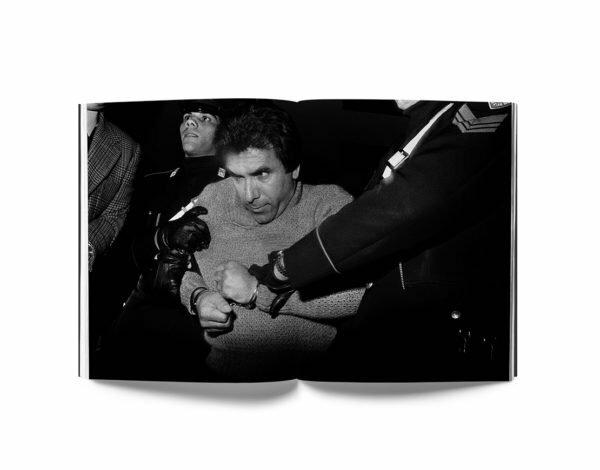 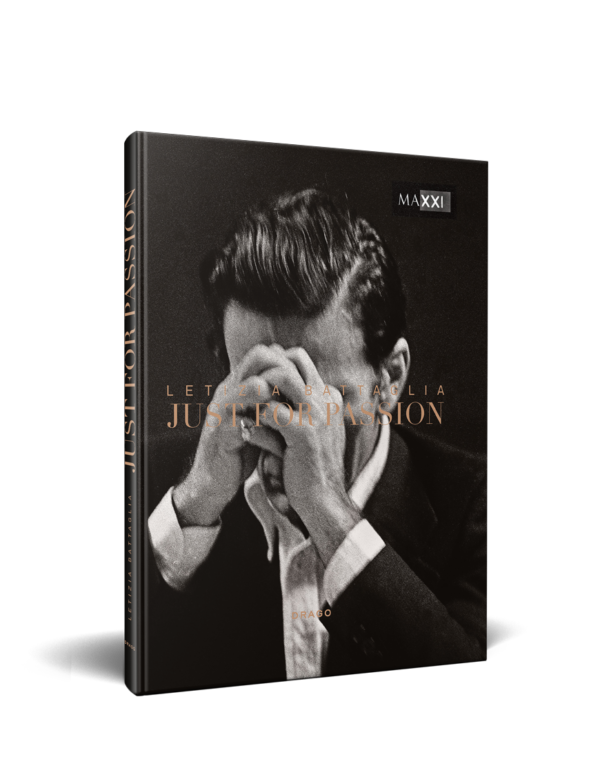 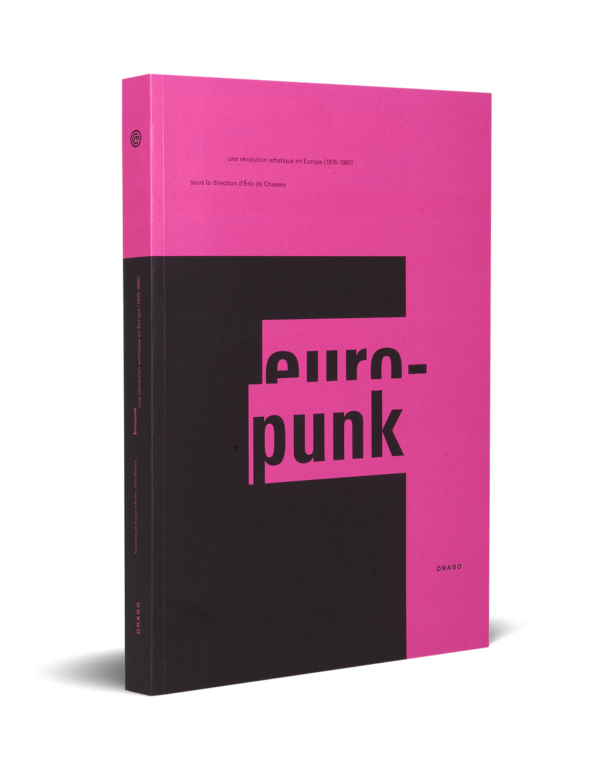 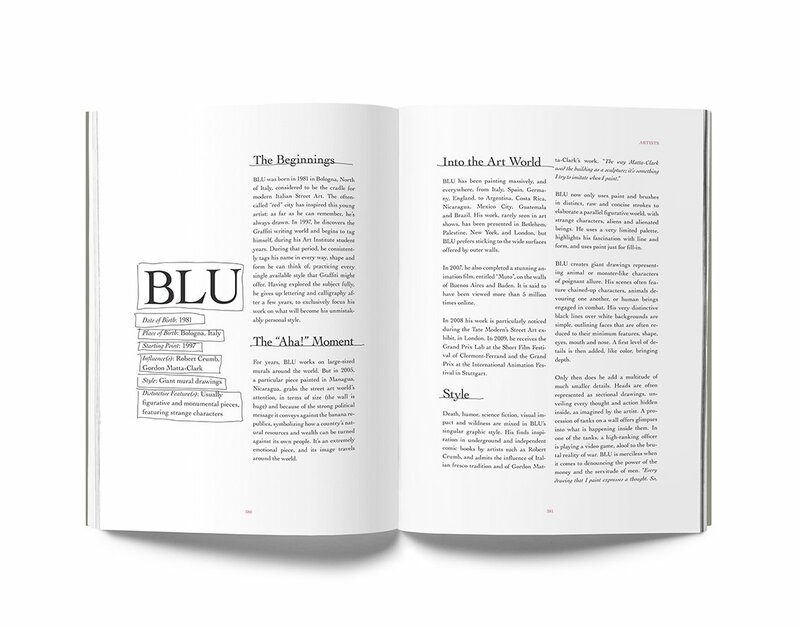 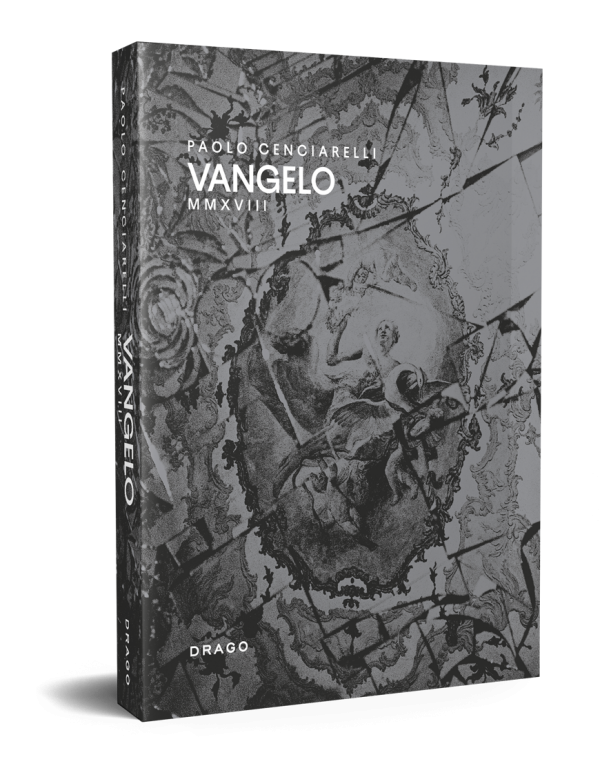 Spanning over four decades, the book is divided into three sections with each containing detailed accounts of the surfacing of different styles and techniques. 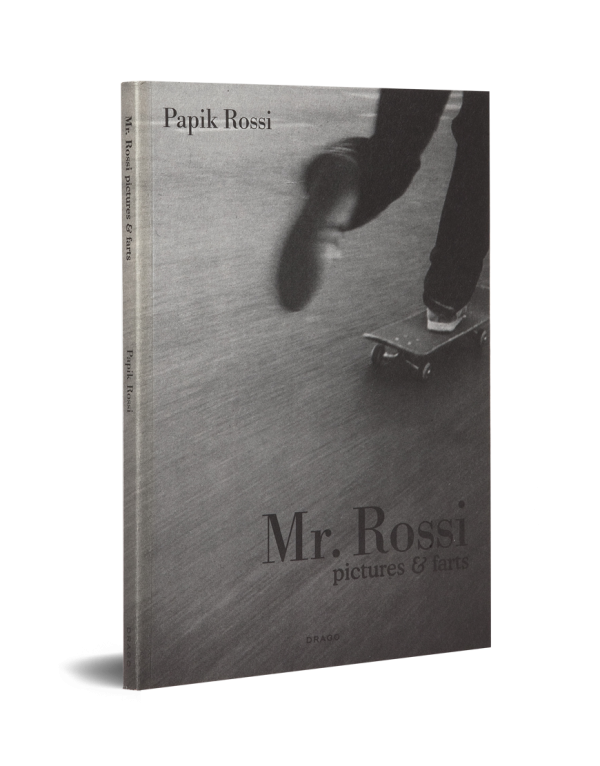 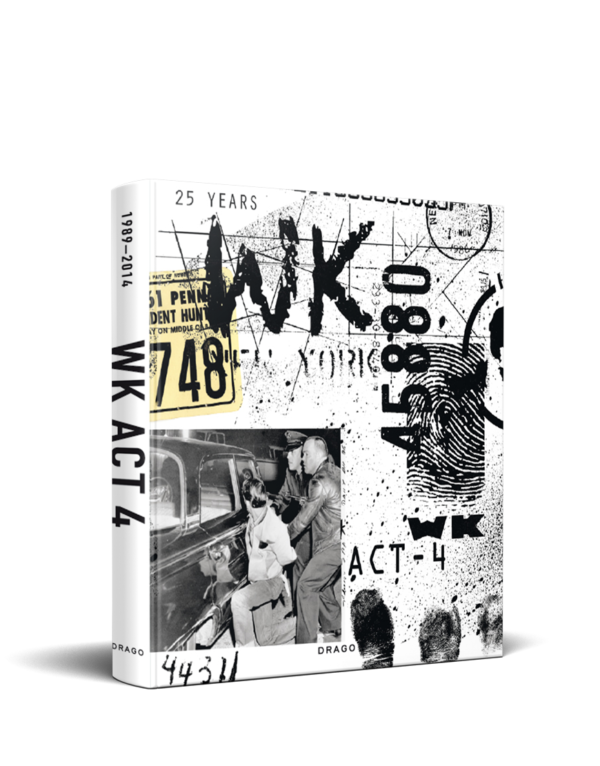 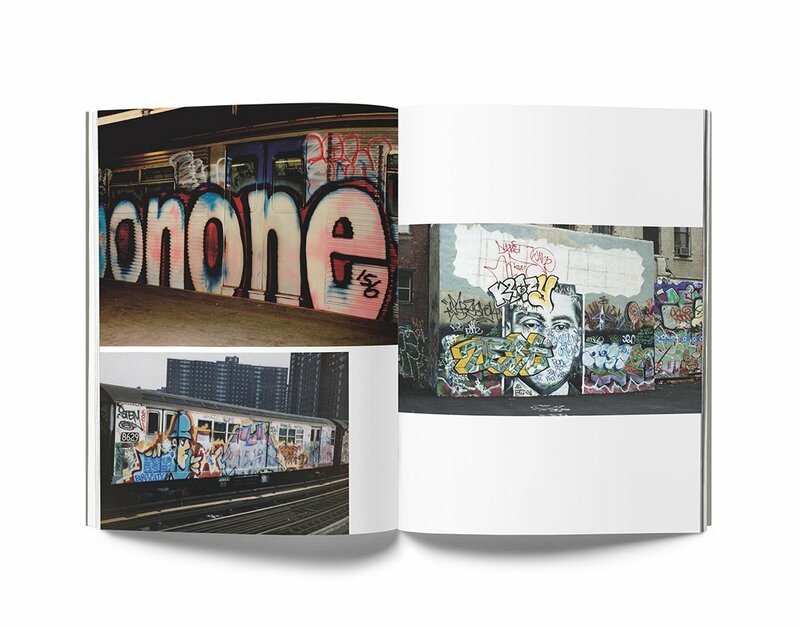 Each period is complete with extensive biographies and analysis covering 50 legendary artists including Seen, JR, Miss Van, JonOne, Shepard Fairey, Quik, Blade, Doze Green, and Keith Haring. 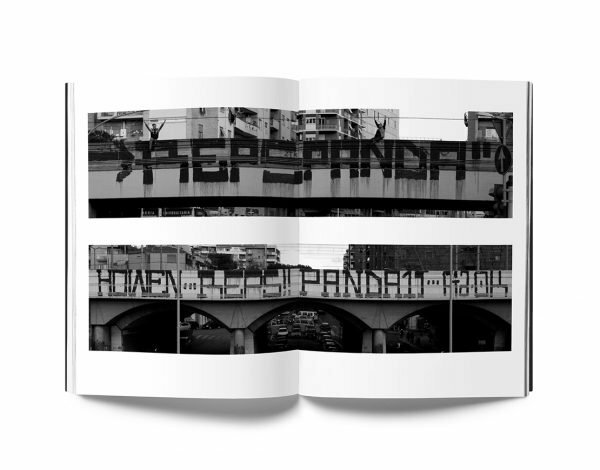 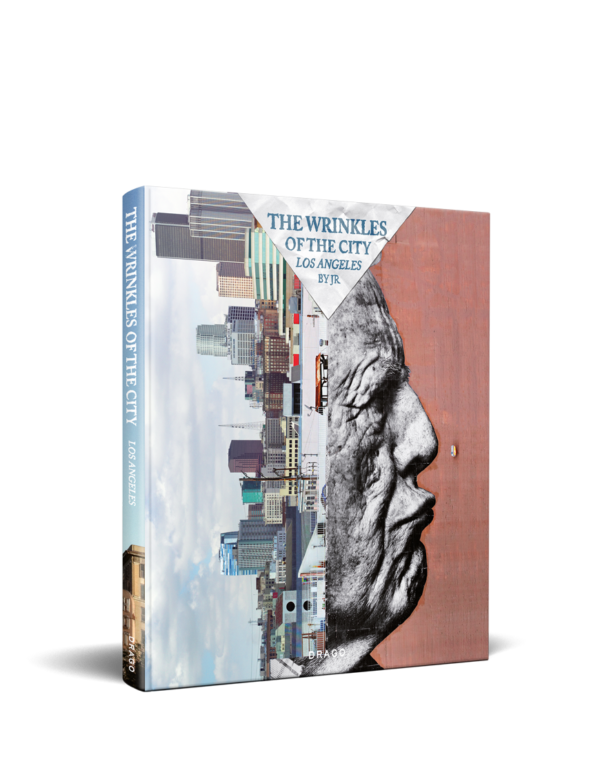 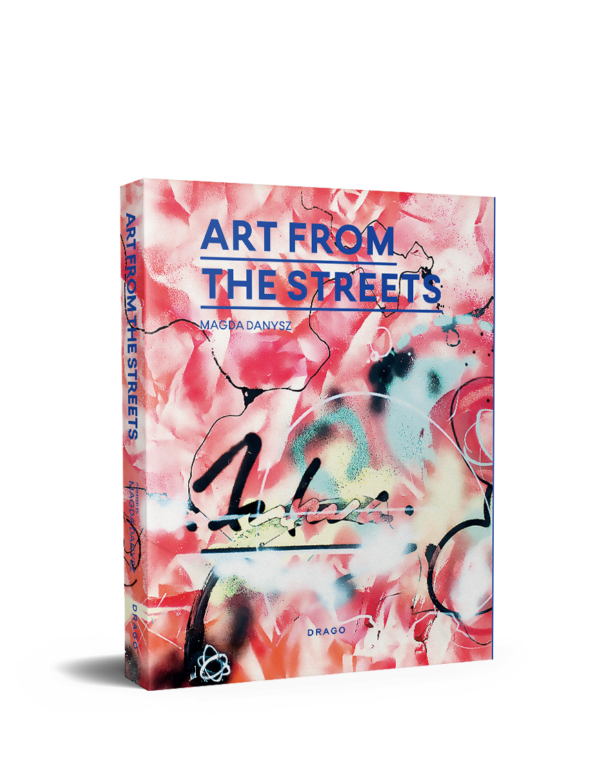 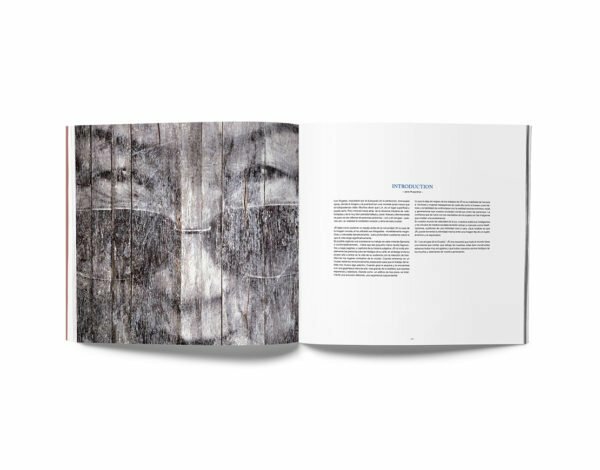 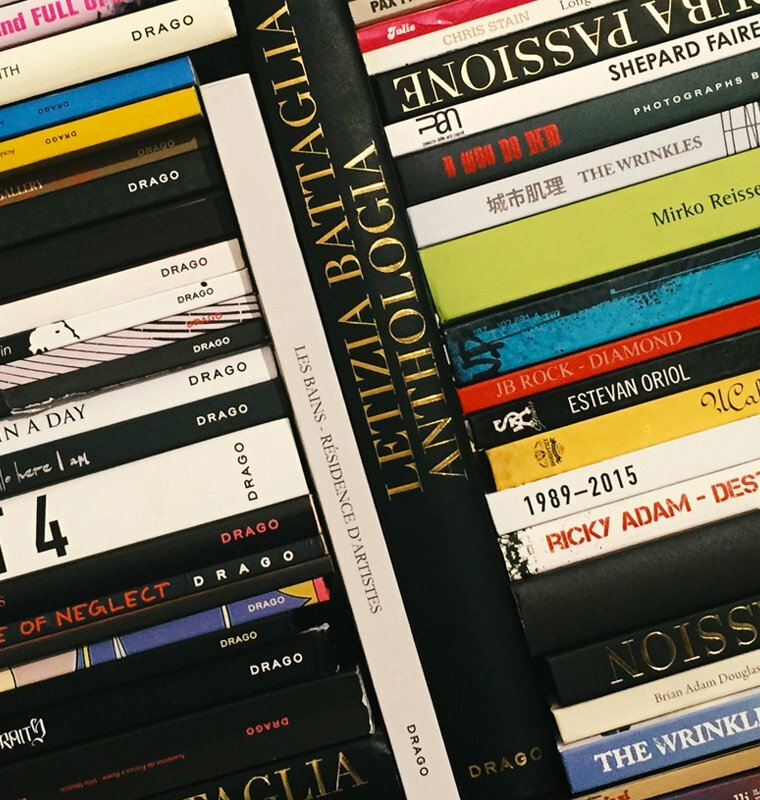 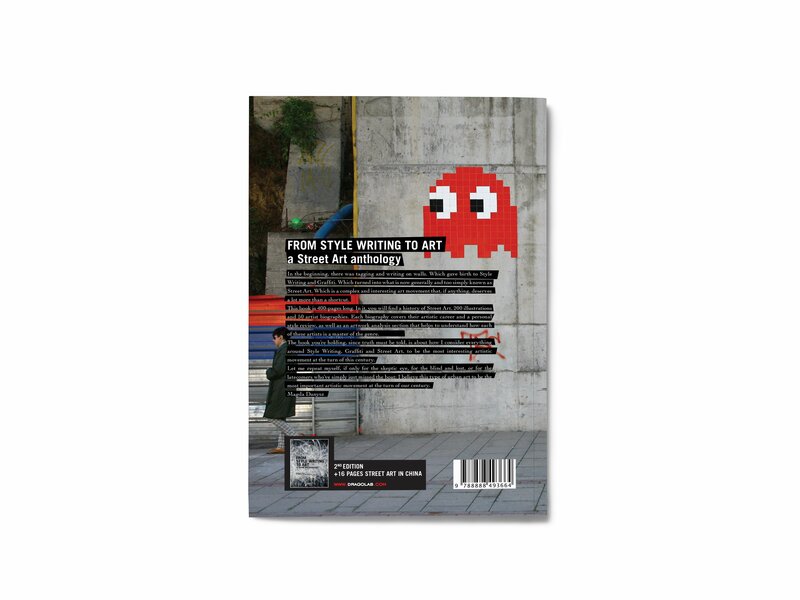 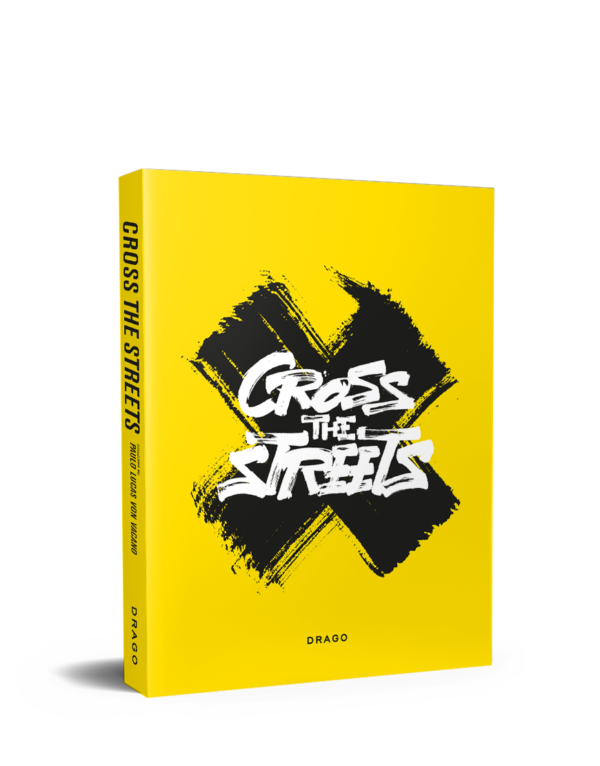 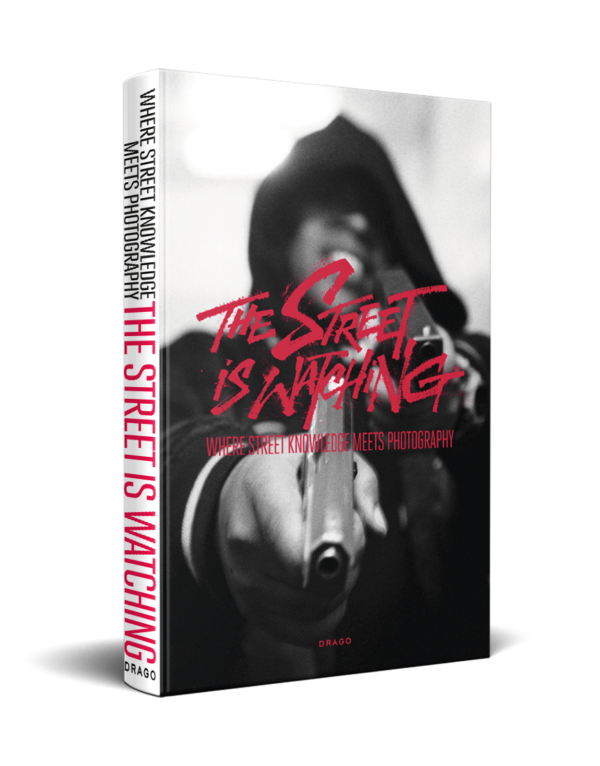 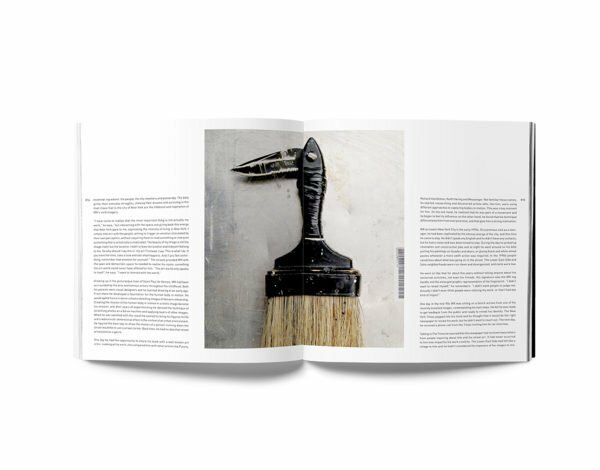 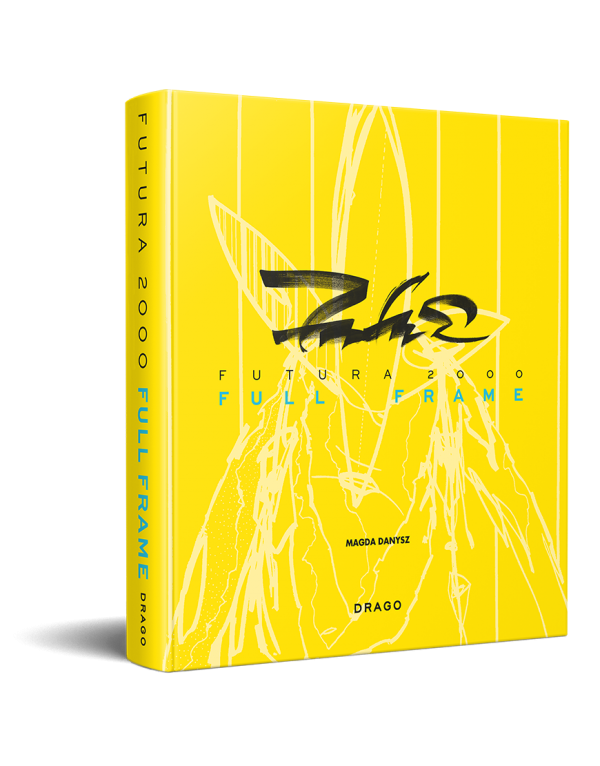 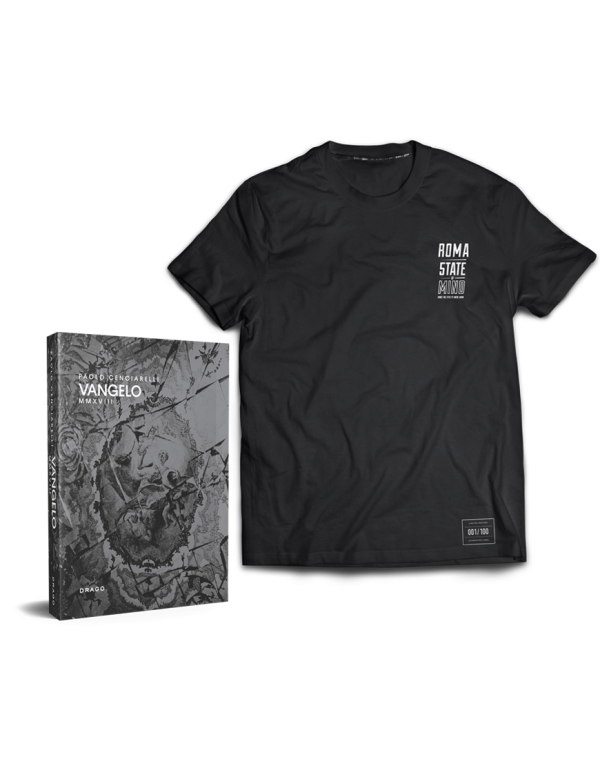 Building on the success of the first edition, this new edition adds a new and improved cover, together with an entire section dedicated to the Street-Art scene in China. 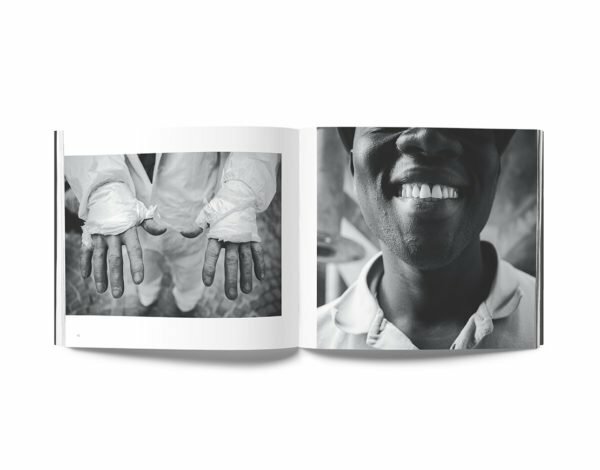 Tag your photos with #magdadanysz on Instagram.